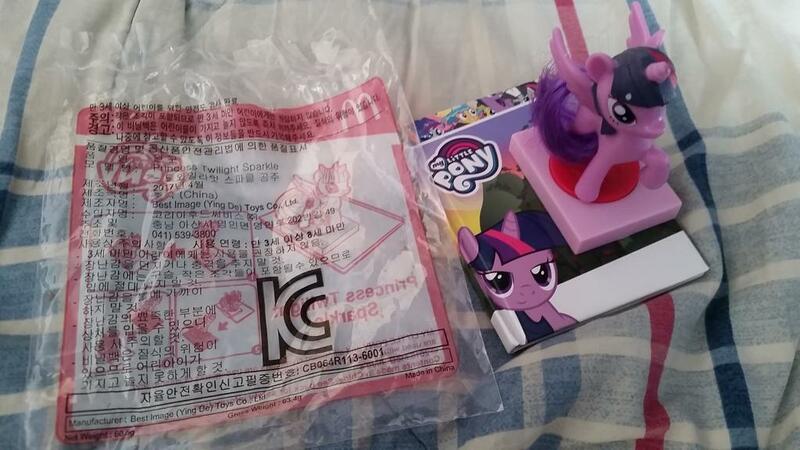 So here in South Korea, McDonalds has had My Little Pony toys for the last few weeks. I didn't really pay any attention to this, unaware that this wasn't a global thing. I also have been trying to be less Amerifat here and haven't eaten any McDonalds in a while, but decided to go try and get one of the toys before they were all gone. 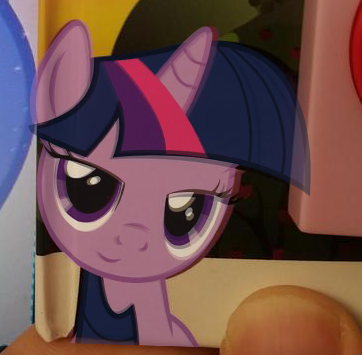 The only character that they had left was Alicorn Princess Twilight, who comes with a small diary that you open using the figure as a key. I had thought initially it was from Twilightlicious. But no, it was quickly pointed out that it's the face used for the JanAnimations video "Picture Perfect Pony".....but not quite. 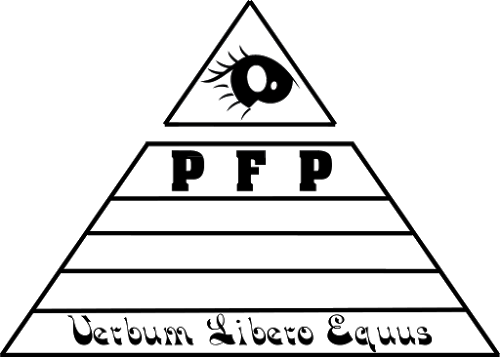 It's actually a fan edit of THAT fan vector, made by a DeviantArt user named SlyFoxCL in 2012. 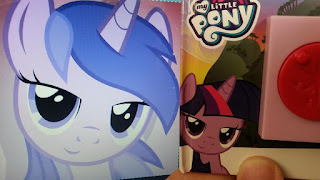 That vector happens to be one of the top results for the search phrase "Twilight Sparkle Bedroom Eyes" on Google images. Did Hasbro, McDonalds, and/or the Chinese Toy Manufacturer get so lazy that they are just googling vectors of characters now instead of making new ones? The bigger question is...is anyone surprised? This was also an European Portuguese toy, we got this round of toys last month! I'm aware McD's rotates them globally, just not all at the same time. I was reminded of Twilightlicious when I saw the toy the first time, but I wasn't aware of the whole vector ordeal! If people start making a fuss about things like this I bet we would see a lot of C&Ds sent to people doing show accurate work. DA would have to take down half there images. Since most of the people doing show accurate mlp work are actually recieving direct profit from it, trying to sell it as official content or charging any extra fees for canon characters or for the style itself nor are all of them both famous and accurate enough o mistake their work for the official content. No, it would be too far fetched. Then again, the lawsuit would be specifically against McDonald Korea so it would be very complicated to carry it out and losing would be a possibility. These have been all over the world. Europe, Asia, South America. Just not in the U.s. yet. My mind has been blown so many times lately, nothing surprises me anymore. I'm not really surprised. 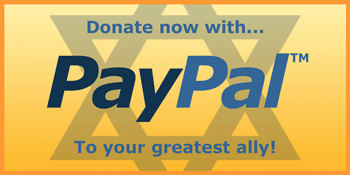 It's not like we're exactly innocent on our side as well. We really need to quit bitching about "theft of ideas" like character names for background ponies and start bitching about legitimate theft of property like this one. 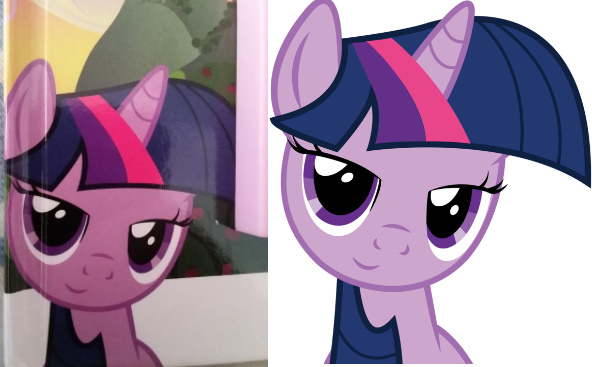 After how much Jan got dicked around by Hasbro's legal department, there's a legitimate case to be made over this vector's use on a licensed product. The same can't be said of them using a name we came up with for a character only we care about instead of a different name we'd all complain about. Heartstrings, anyone? I don't know how to feel, I mean, this is funny how McDonals or Hasbro are to lazy for create vectors for a toy hahaha, but in other side, I feel weird, is a fan vector, made by me... and McDonals uses it. wow. Look at these pictures are very beautiful, your post is very thank you for sharing.